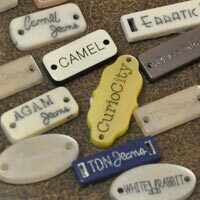 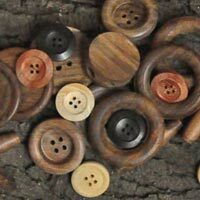 We do toggles and tags in Polyester, Real Horn and Genuine Wood. 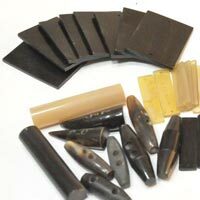 The toggles in polyester material can be made in any color and in different shapes/sizes. 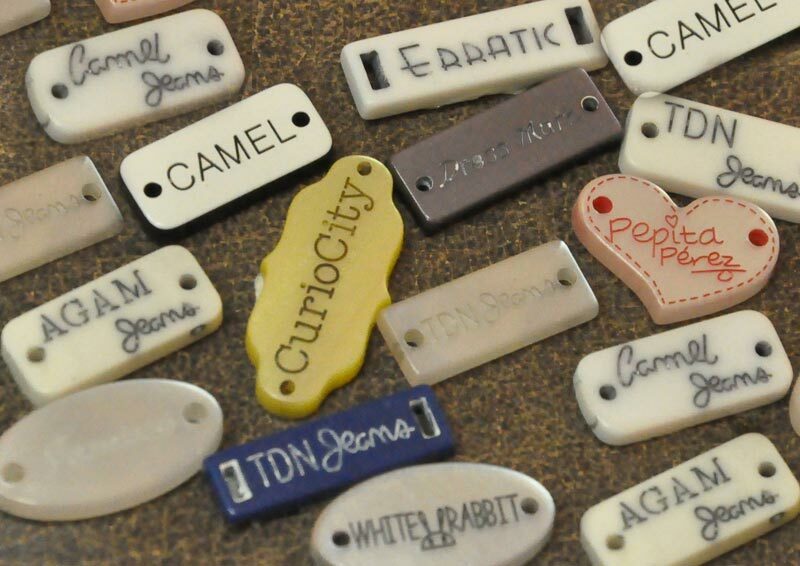 The Toggles can also be engraved with your brand/logo on some specific shapes on request.